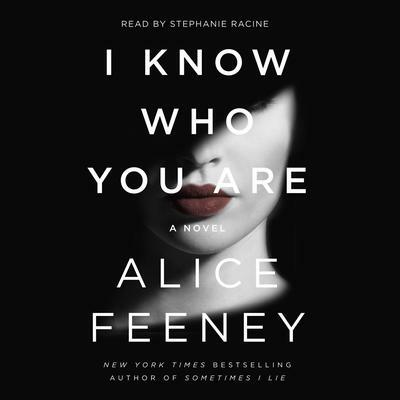 From the New York Times and international bestselling author of Sometimes I Lie comes a brand new, highly anticipated, dark and twisted thriller: I Know Who You Are. Meet Aimee Sinclair: the actress everyone thinks they know but can’t remember where from. When Aimee comes home and discovers her husband is missing, she doesn’t seem to know what to do or how to act. The police think she’s hiding something and they’re right, she is—but perhaps not what they thought. 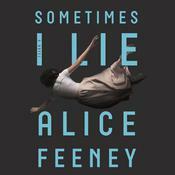 Aimee has a secret she’s never shared, and yet, she suspects that someone knows. As she struggles to keep her career and sanity intact, her past comes back to haunt her in ways more dangerous than she could have ever imagined. In I Know Who You Are, Alice Feeney proves that she is a master of brilliantly complicated plots and killer twists that will keep you guessing until the final chapter.